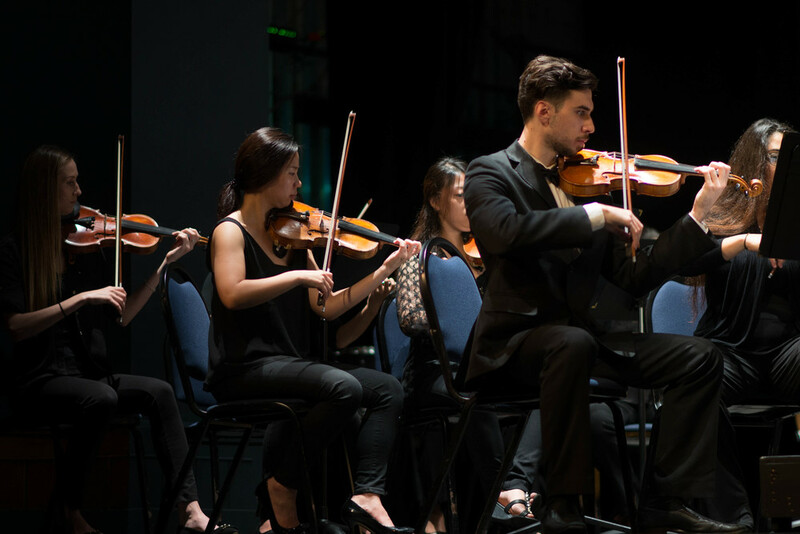 The MMF Symphony Orchestra performs multiple symphonic concerts each season at both the New World Center and Barry University's Broad Theatre. Comprised of talented instrumentalists ranging from the college to emerging professional level, participants study and perform large amounts of solo, orchestral, and chamber music repertoire during the course of the festival. Led by renowned conductors and faculty from the world's leading institutions, students are given multi-faceted opportunities to explore and sharpen solo, ensemble and collaborative skills.